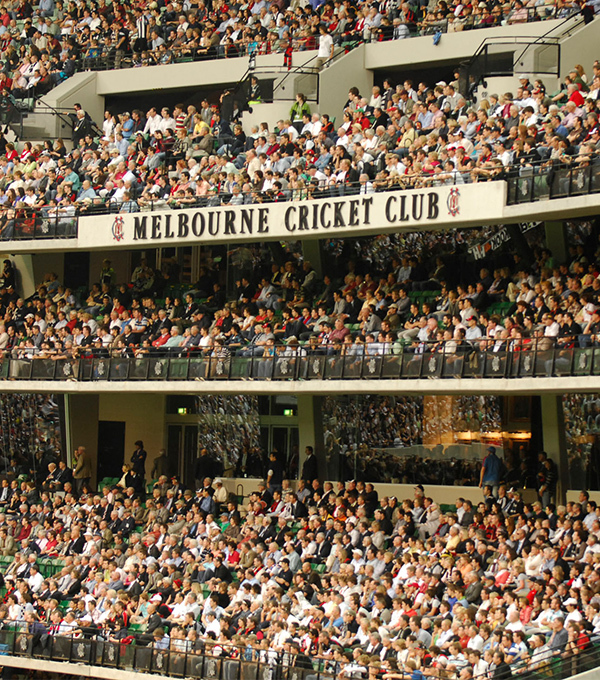 The application period for Members Dining Room and Jim Stynes Grill packages open at 9am on Monday 18 March. Full and Restricted members are able to apply for up to two Long Room passes or up to four Balcony passes. Provisional members are able to apply for up to two Long Room or Balcony passes. Full and Restricted members can each buy up to four visitor tickets. Provisional members can buy two. As this match has been classified as Category 4, Provisional members can access all levels of the Reserve. 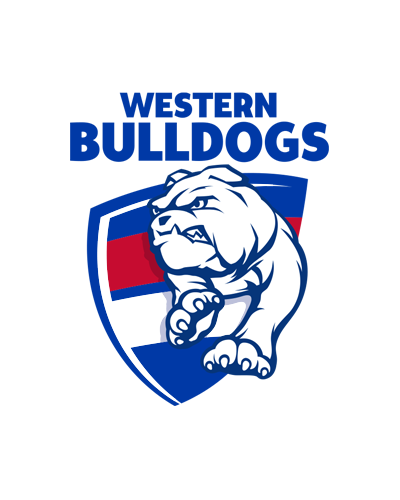 Provisional members can purchase up to two visitor tickets to this fixture and can book into the Jim Stynes Grill (but not the Members Dining Room). Provisional members can apply for Long Room and Balcony passes to this match. Click here for more information. Visiting the Membership Services Window at Gate 2 or at the ticket windows on the day of the match. Kids will also receive free entry into the National Sports Museum when arriving with an adult during an event mode. Click here for more information. Ever dreamed of kicking a goal through the big sticks on the hallowed turf? Stick around after the final siren on Sunday and enjoy a kick on the MCG.